A gorgeous necklace with a cute enamel mermaid charm, personalised with a Gold letter and star. This necklace would be a great birthday present or party gift. 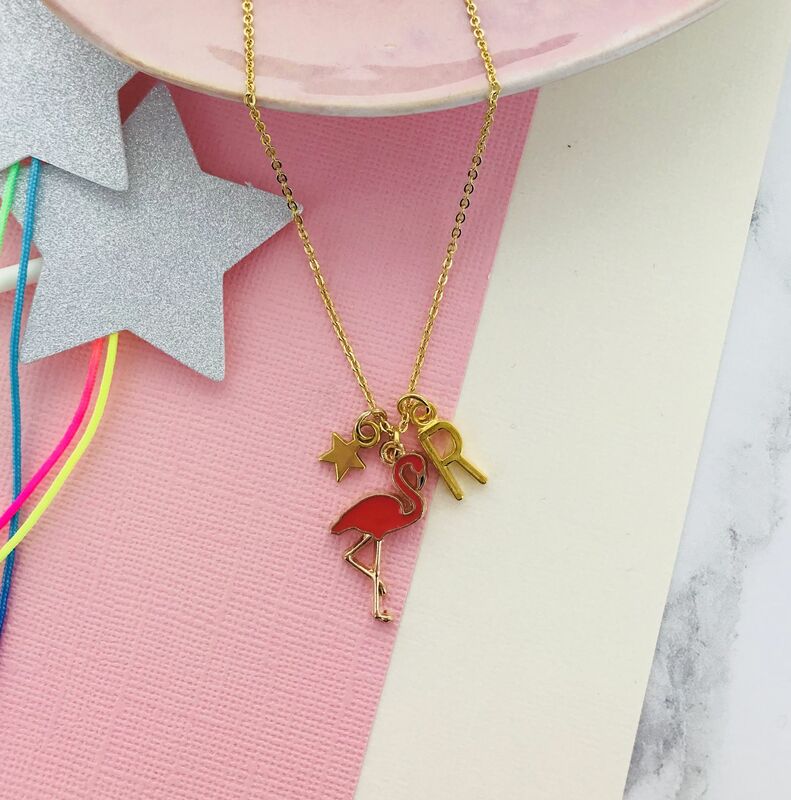 The triple charm necklace is personalised with any initial of your choice. Each gold plated stainless steel chain is finished with an extension chain enabling it to fit all sizes. 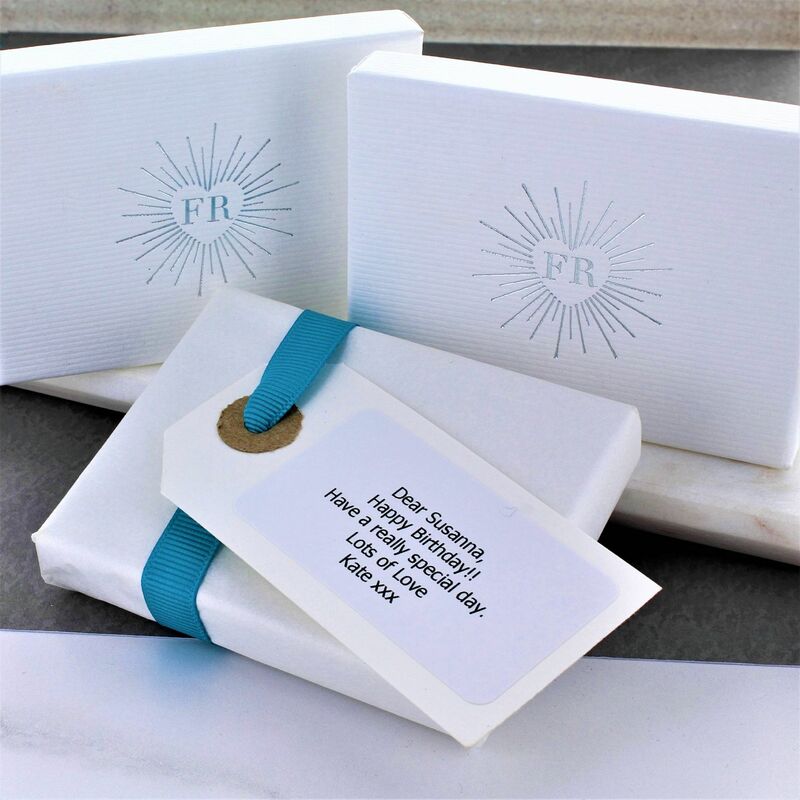 Arrives in a beautiful white gift box with a contrasting Black logo with a free gift wrapping service availabe on request. Personalised with any initial of your choice. Overall chain length: 41cm/ 16"